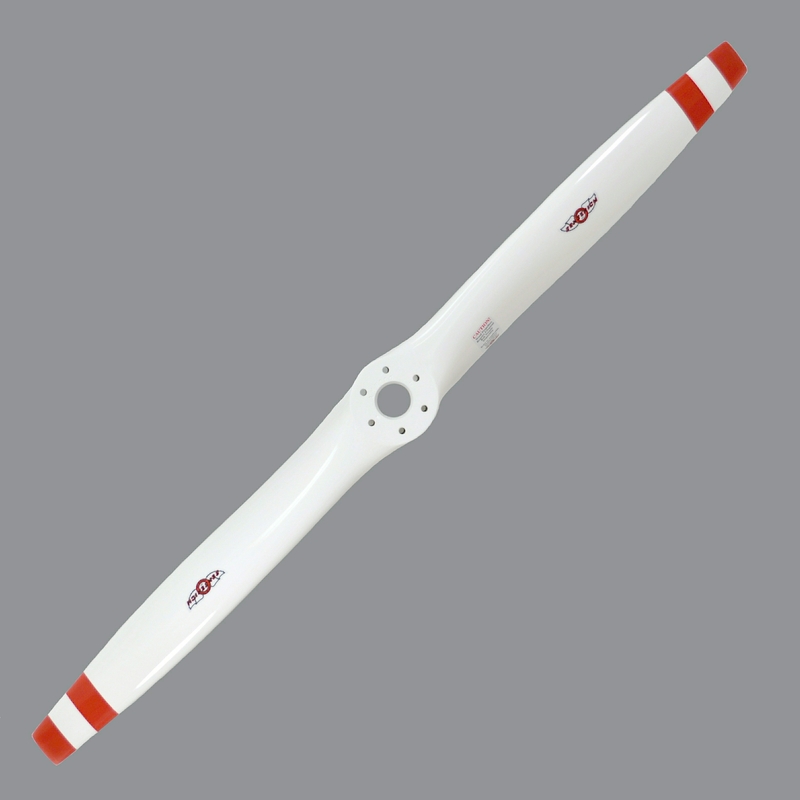 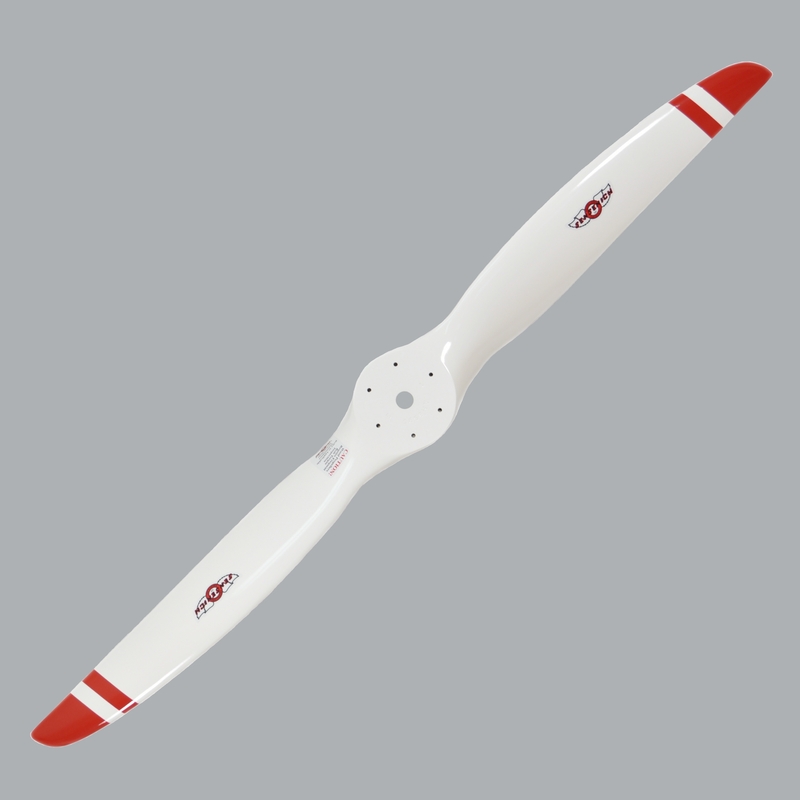 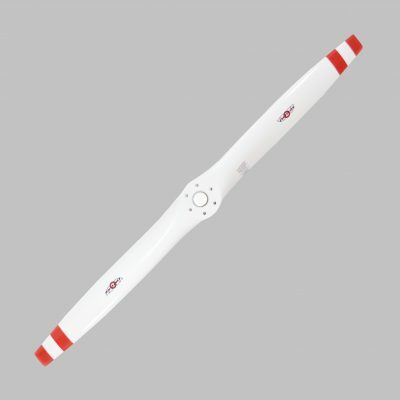 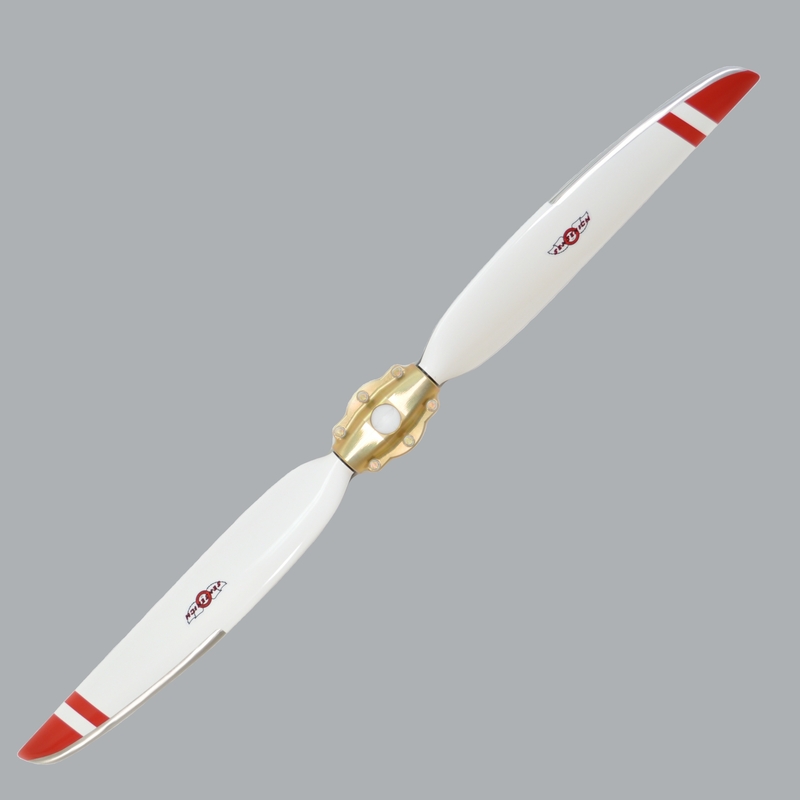 We manufacture a complete line of aviation propellers. 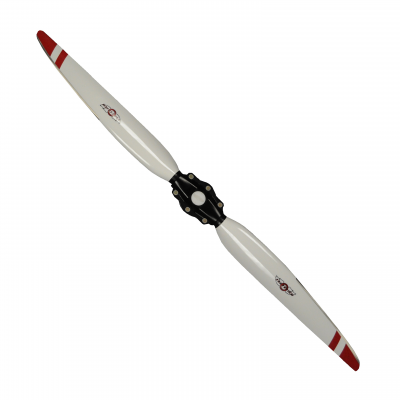 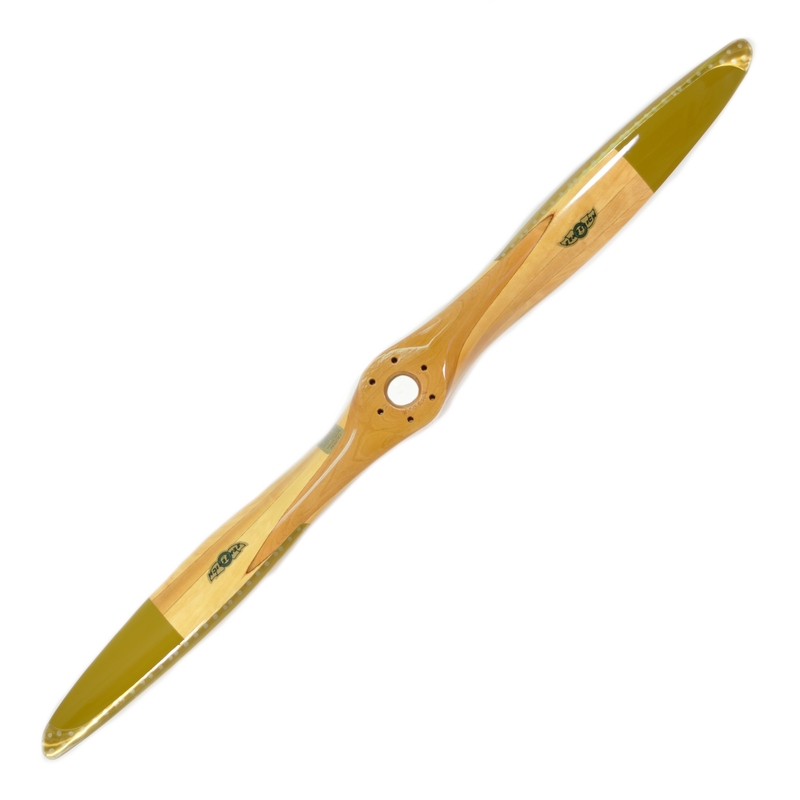 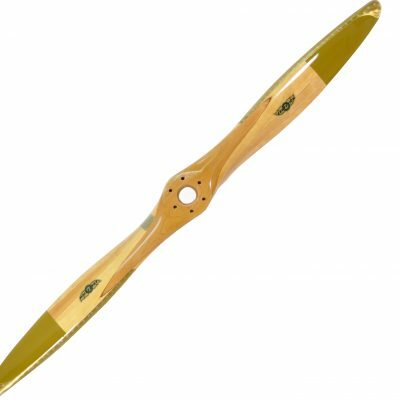 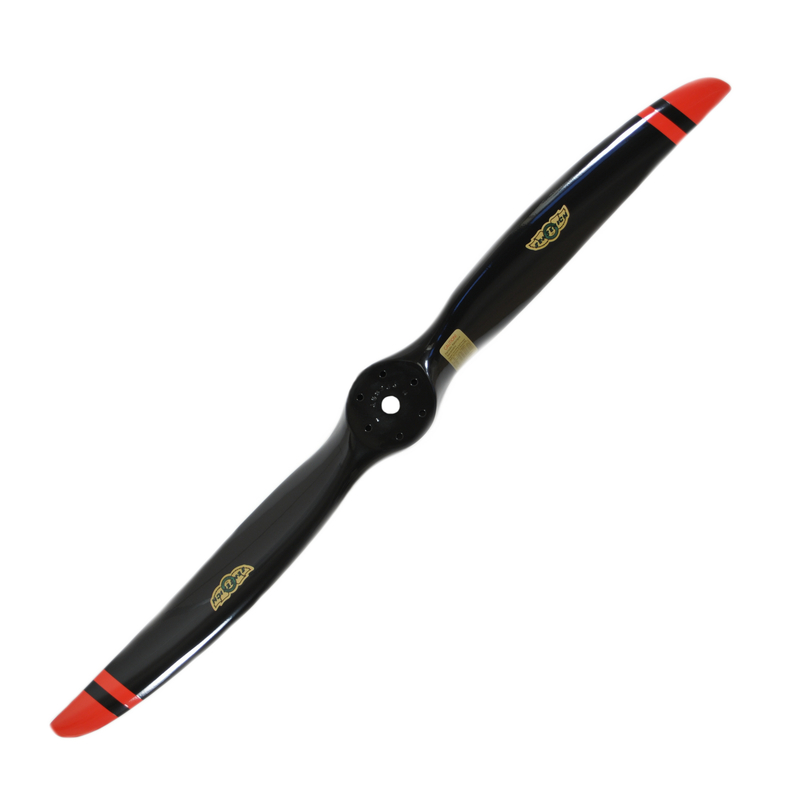 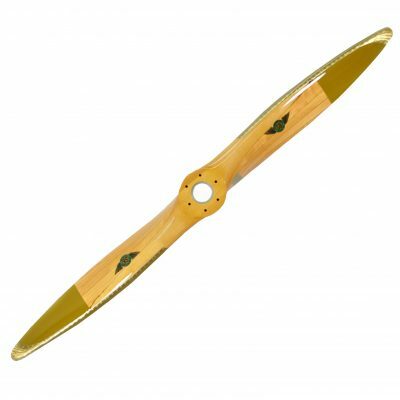 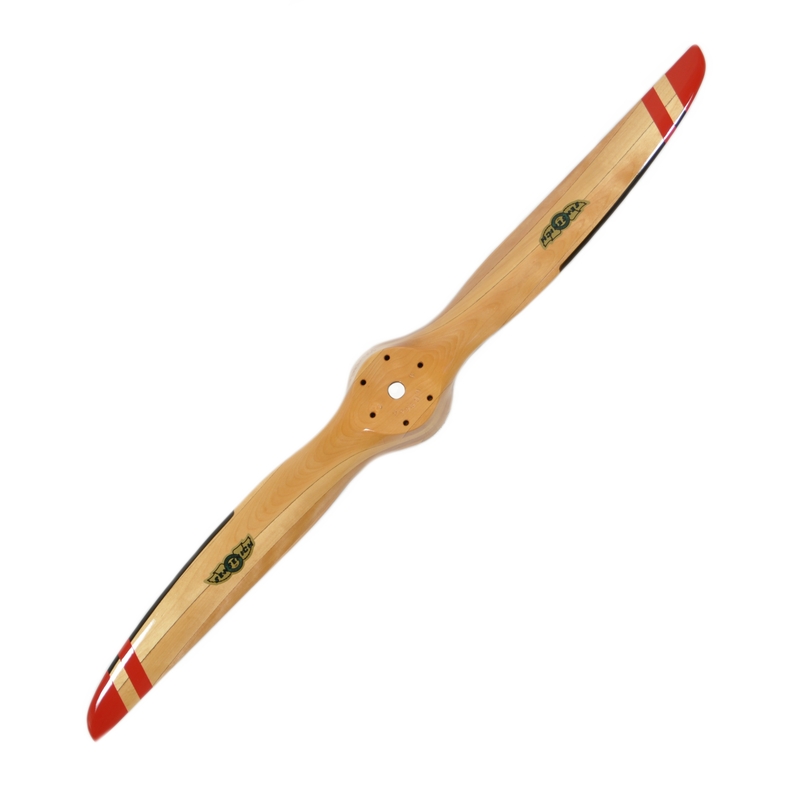 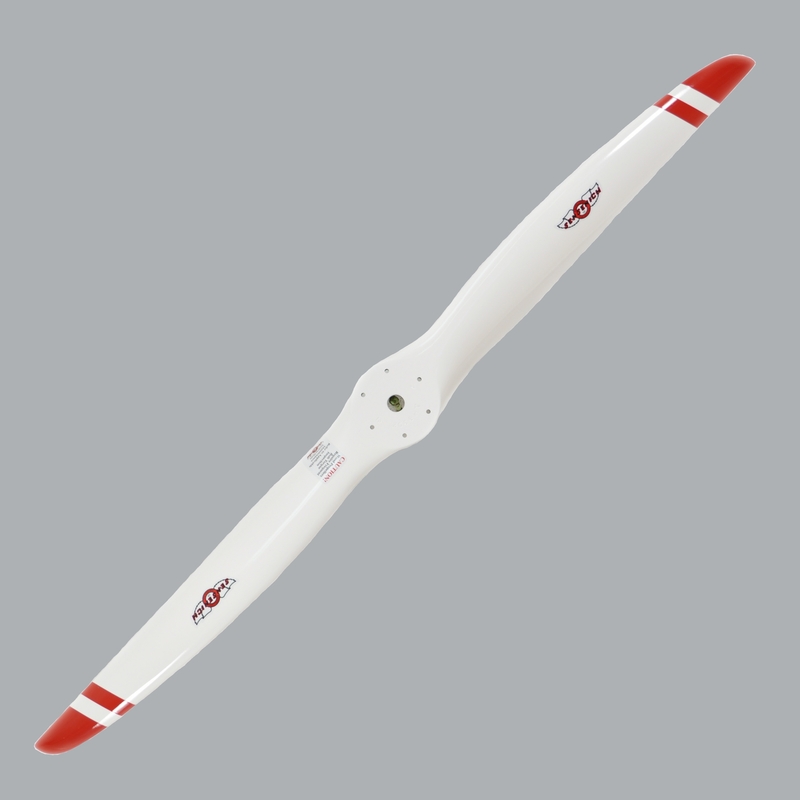 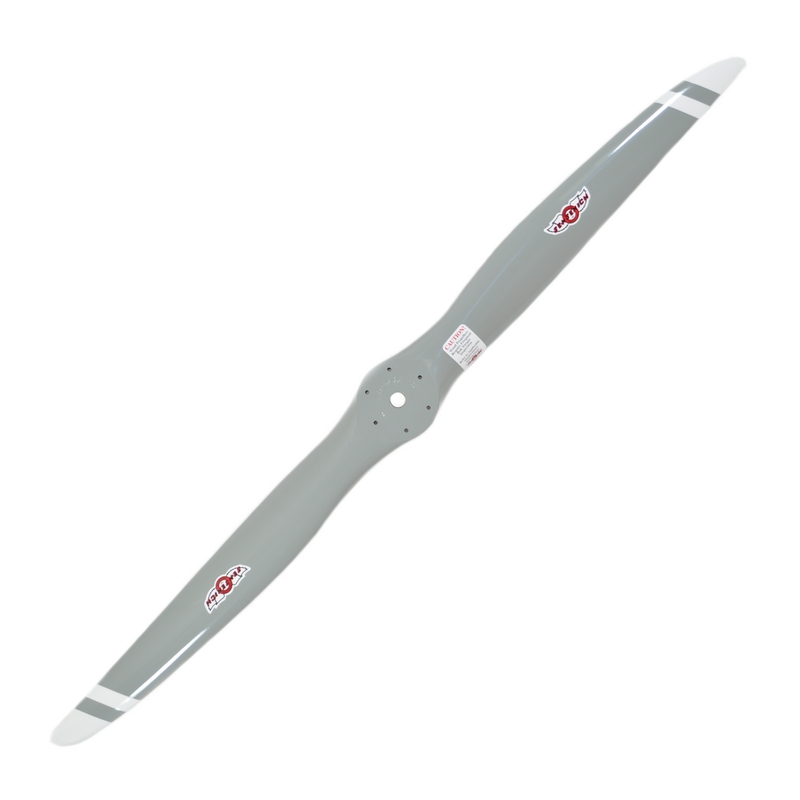 These include fixed pitch wood propellers for antique, light sport and experimental aircraft. Aluminum propellers for general aviation aircraft such as Cessna and Piper along with experimental aircraft such as Van’s RV and Glassairs. 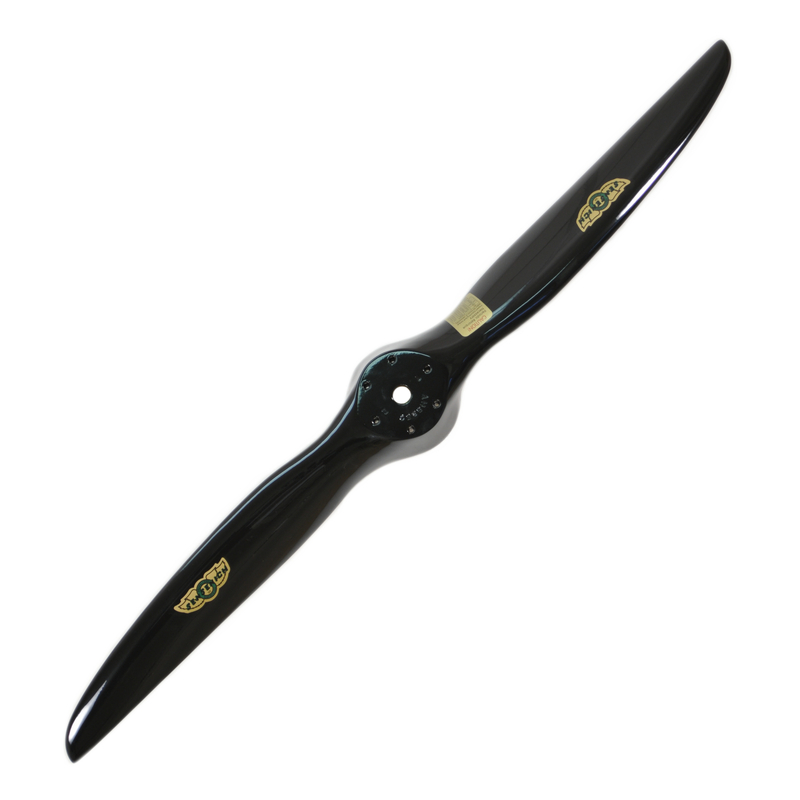 Composite ground adjustable propellers for light sport aircraft using Rotax, Jabiru, Continental and Lycoming engines.